🔽 Visit https://www.triton-series.com for updates of our poker events and tournaments. 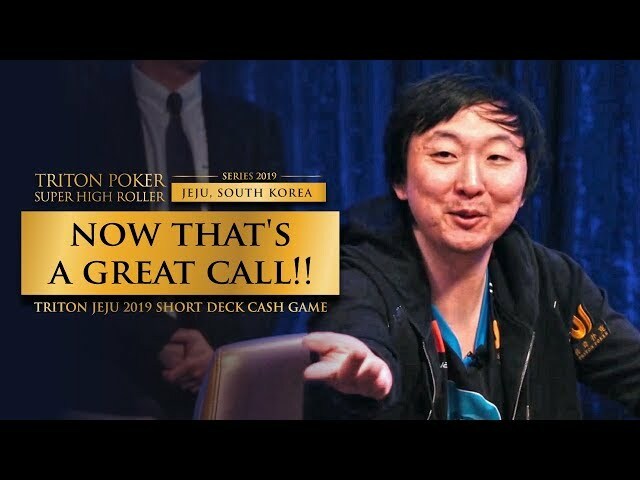 Please share, comment and subscribe for more #TritonPoker #HeroCall videos! 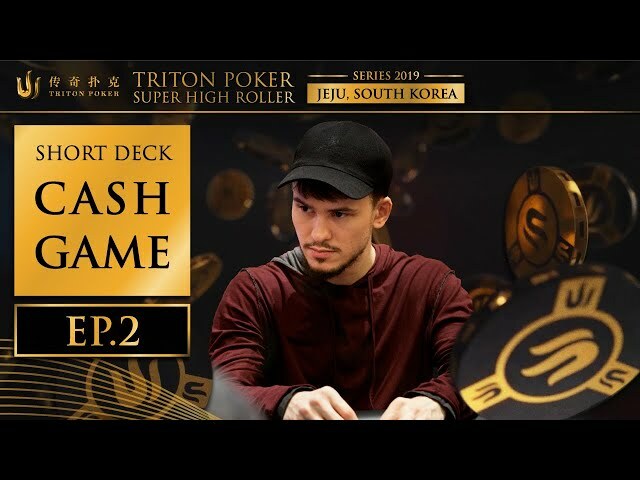 Please share, comment and subscribe for more #TritonPoker #CashGame videos! 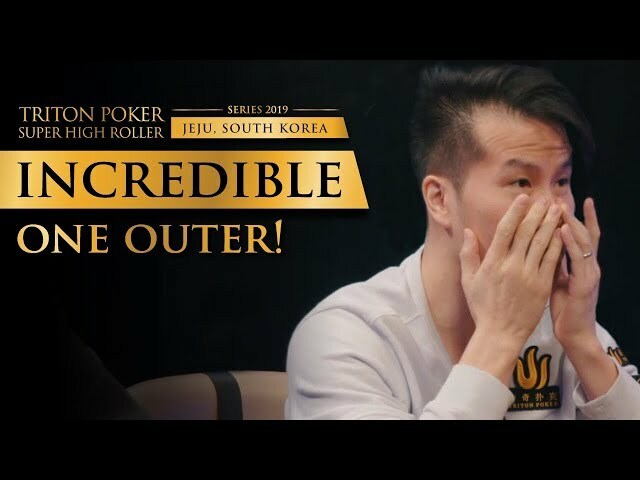 🔱 The likes of Tom Dwan, Rui Cao, Timofey 'Trueteller' Kuznetsov Tan Xuan, and Mikita Badziakouski sat down for a Short Deck Cash Game session during #TritonJeju2019... and it was epic. 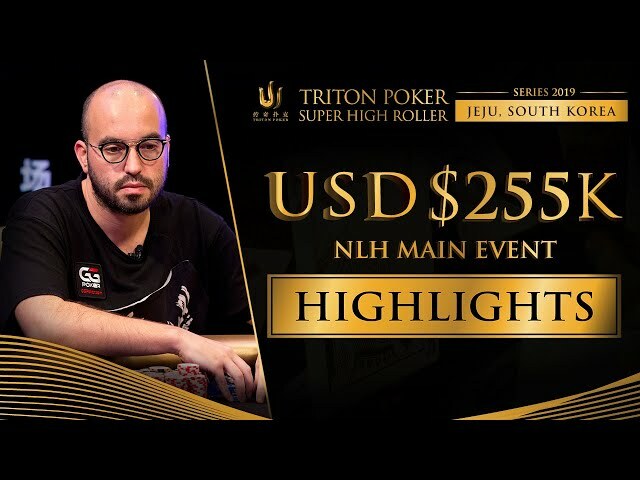 🔱 And finally we have the #TritonJeju2019 HKD 2m NLH Main Event in chronological order! Catch all the action right here, right now. 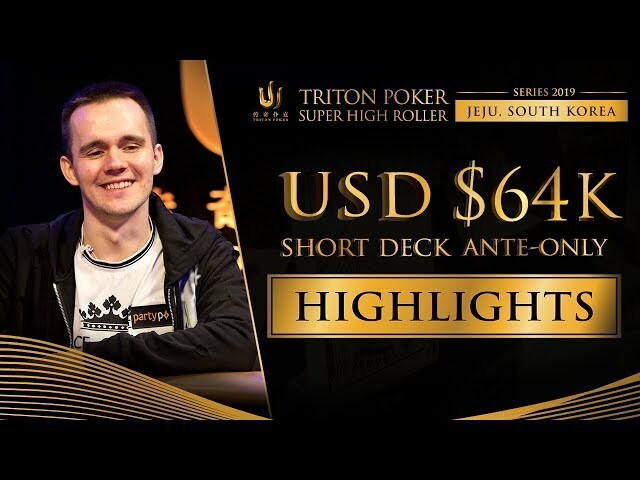 Please share, comment and subscribe for more #TritonPoker #Highlights videos! 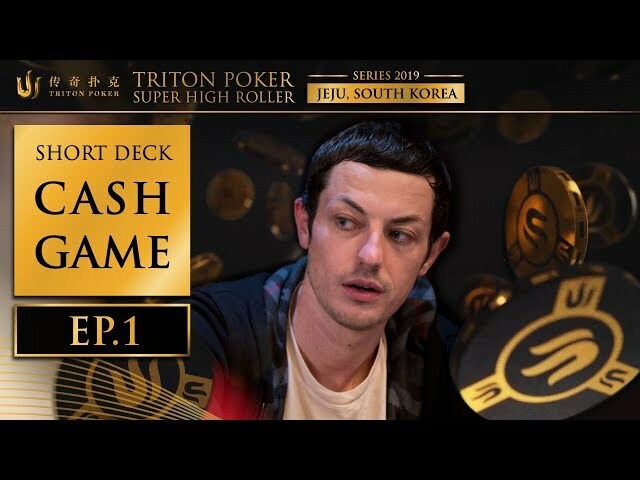 🔱 Catch all the action in the #TritonJeju2019 HKD 1m Short Deck event in chronological order with our extended highlights version. 📢 The Main Event is next, Poker Fans! 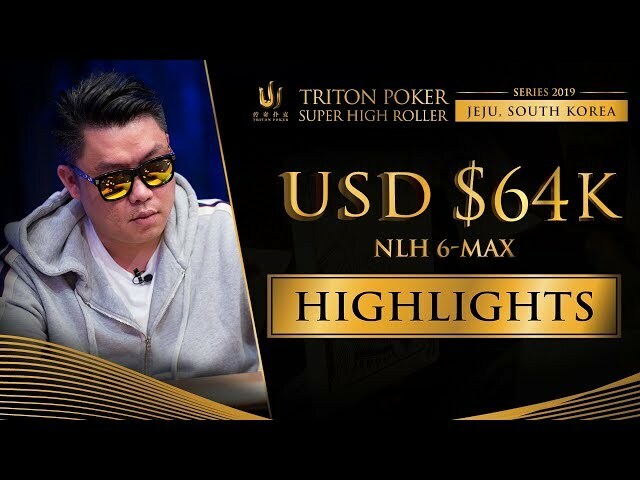 🔱 Watch the action unfold in the #TritonJeju2019 HKD 500k (USD 64k) NLH 6-Max event in chronological order with our extended highlights version. 📢 And stay tuned, new episodes to be released shortly. 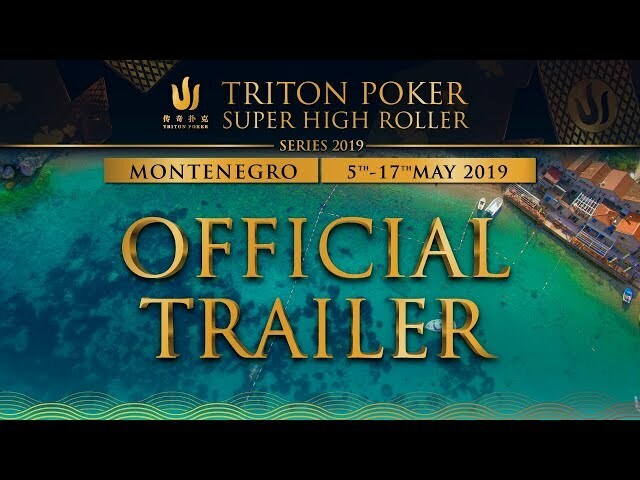 🔱 The Triton Poker High Roller Series returns to the Maestral Resort & Casino in Montenegro May 5 - 17 with a record-breaking ten-event schedule! Please share, comment and subscribe for more #TritonPoker #Trailer videos! 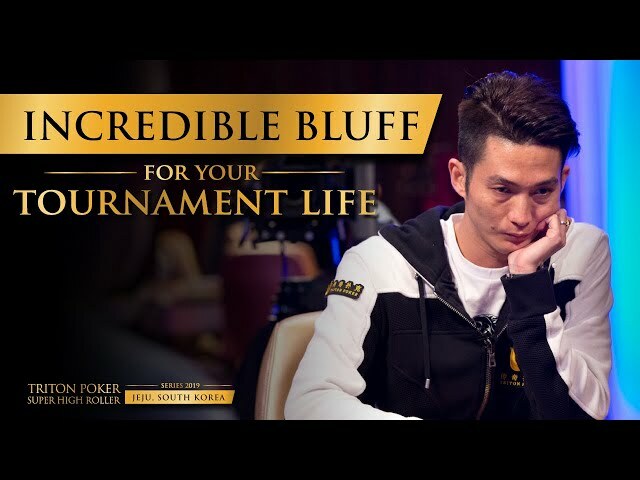 Please share, comment and subscribe for more #TritonPoker #Bluff videos! 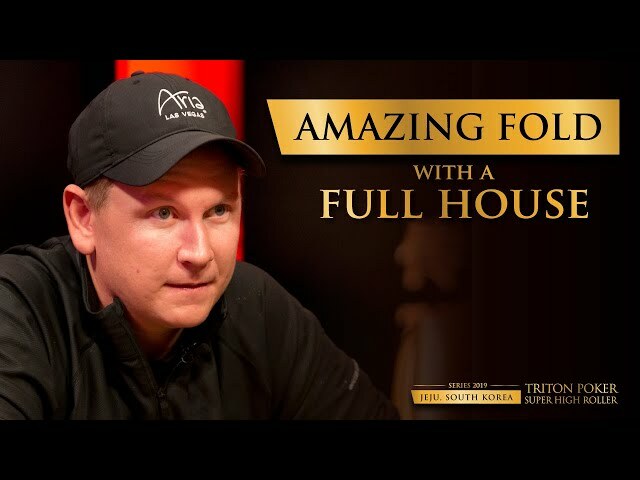 Please share, comment and subscribe for more #TritonPoker videos! Please share, comment and subscribe for more #TritonPoker #BadBeat videos! 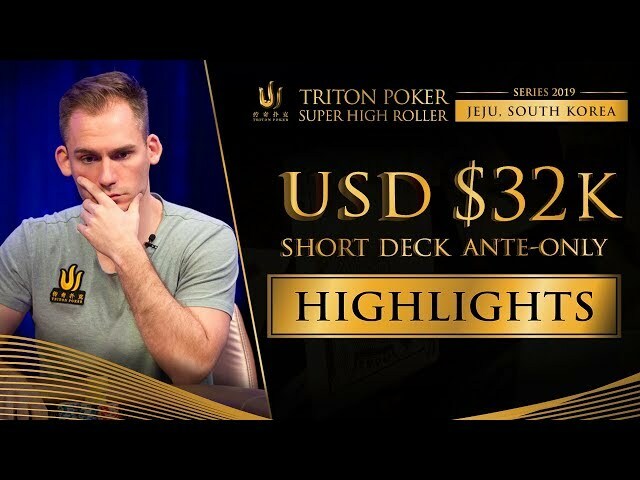 🔱 Watch the best parts of the #TritonJeju2019 HKD 500k (USD 64k) Short Deck Ante-Only event in chronological order with our extended highlights version. 🔱 This is what you've been waiting for! 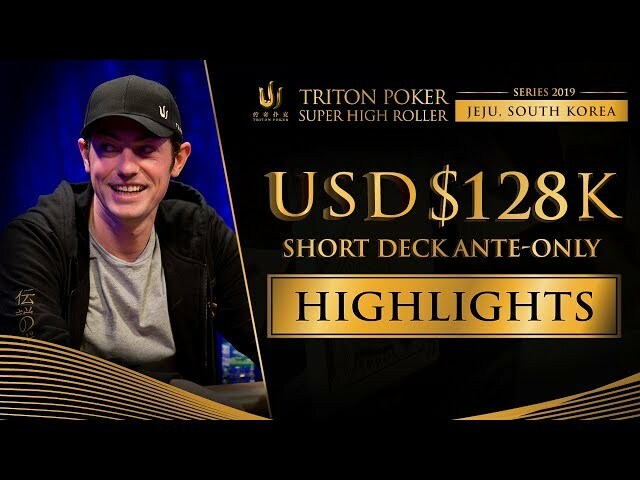 Watch the best parts of the #TritonJeju2019 HKD 250k (USD 32k) Short Deck Ante-Only event in chronological order with our extended highlights version. © 2018 Triton Series. All Rights Reserved.